Faeries are said to reside in forests, fields and flower gardens. They are keepers of magical secrets. The magic that faeries possess is grounded in a deep love and respect of nature. 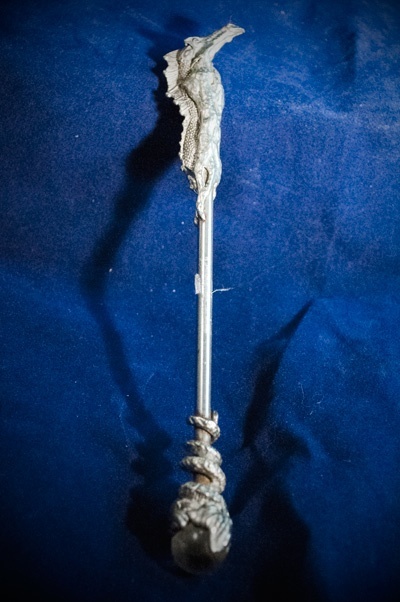 A strong connection to faery magic is called forth in this tiny wand. The person attracted to this deicate wand will be seeking their own grounding within themselves to joyful magical play. Each wand is lovingly hand crafted and although there may be slight variances between any two wands , the content , quality and beauty will be the same. These are truly top notch creations. 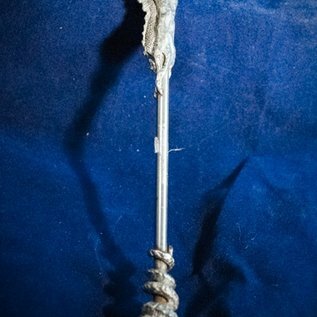 Faery wands are approximately 8.25 in.